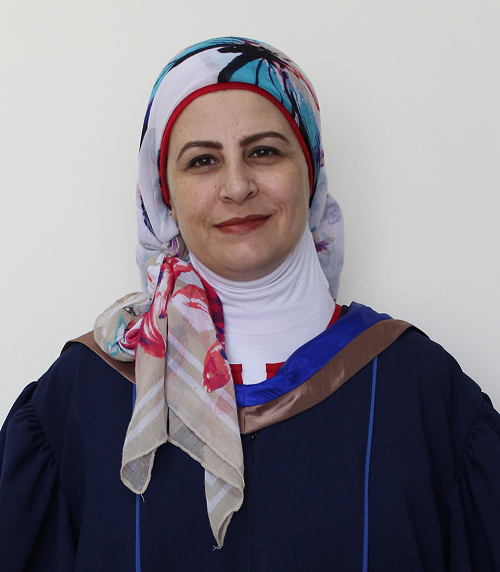 Ph.D. of Doctor of Philosophy from Helwan University, Egypt, 2014. M.Sc. in interior design at Helwan University, Egypt, 2008. Diploma in interior design from Helwan University, 2001. B.Sc. in interior design from Helwan University " Faculty of Applied Arts", 1999. “Subtle energy therapy is a treatment for your physical and psychological diseases, decorating your home affects your health “, Publisher al nafiza magazine, 2015. Your guide to healing by nature “design standards for health tourism “, publisher al nafiza magazine, 2015.